We’d love your help. Let us know what’s wrong with this preview of The Divide by Aubrey Clark. For the first time since moving to New Salem, Cassie Blake feels normal. She's dating her soul mate Adam and making new friends in town. 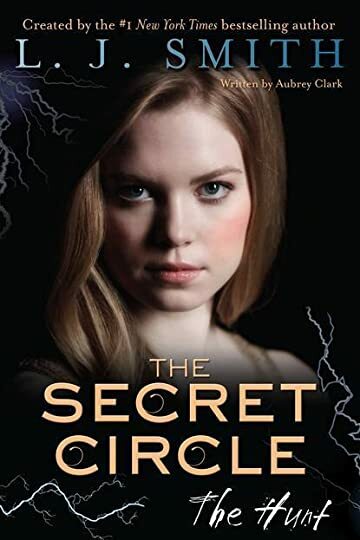 But between the secret coven of witches she belongs to and the incredible power she holds within her, Cassie is leading a far from ordinary life. When tragedy strikes the Circle, Cassie realizes being extrao Keep your enemies close. . . .
To ask other readers questions about The Divide, please sign up. 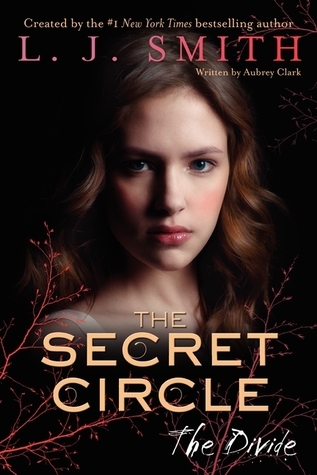 Aubrey Clark is the new official writer of The Secret Circle series, created by L.J. Smith. She is also the author of Unseen, the first book in The Vampire Diaries: The Salvation trilogy.